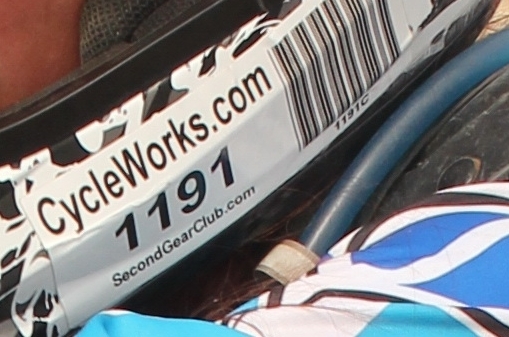 SGC News Hub - Alberta Off-Road News: CycleWorks.com - Official Barcode Sponsor! CycleWorks.com - Official Barcode Sponsor! Did you know Cycle Works Motorsports - Calgary sponsors Our Barcodes for the CMA Alberta Off-Road Hare Scramble Series ? Please thank them for being apart of our awesome off-road series!